Fell in love this summer? Fortunately, you don’t need to break up with your boyfriend jeans come fall! In fact, these cuffed cuties are a great year-round wardrobe staple, so you can rock them 365 days a year. 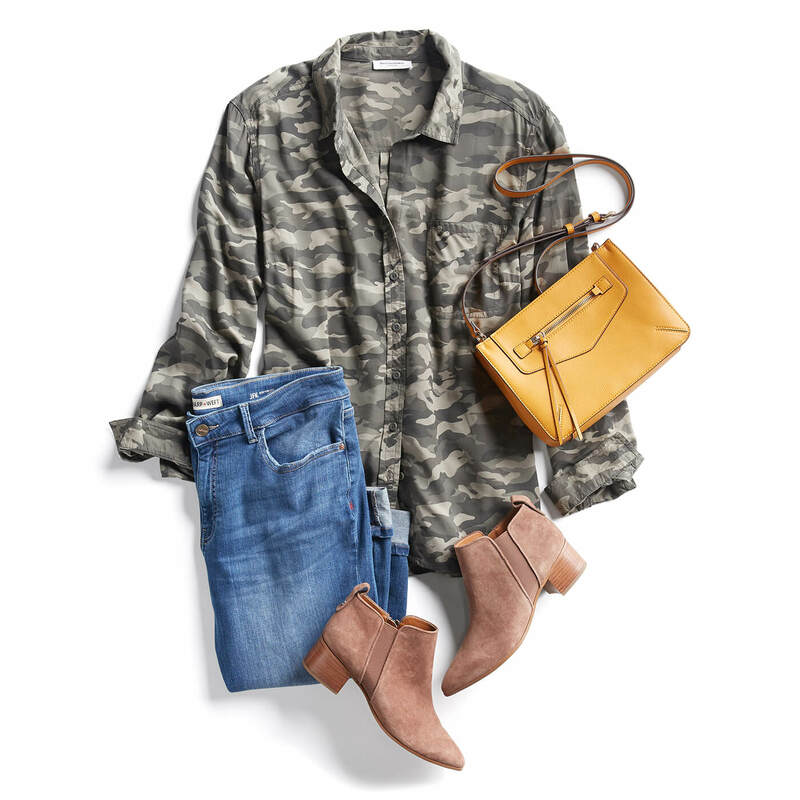 Read on for our favorite ways to style boyfriend jeans this fall! The relaxed fit of boyfriend jeans makes them a casual chic staple. Keep things effortless by front tucking an oversized white tee, add a pop of color with a classic pair of red sneakers and layer up with a moto jacket. Channel grunge vibes by tossing a flannel over your tee or tying it around your waist. Is there anything better than a cozy sweater on a crisp fall day? Try a chunky knit off-the-shoulder number with your favorite Chelsea booties and you’ll be ready for a pumpkin patch photoshoot. Just because you’re going out with your boo doesn’t mean you can’t be comfortable, too. Balance the relaxed style of your boyfriend jeans with an on-trend knit blazer. This piece will keep you toasty and provide a touch of structure to your look. Go for a v-neck tank under the blazer and a pair of loafers for an effortless look. Take your boyfriend (jeans) out on the town paired with a fitted bodysuit and suede moto jacket. Elevate the casual character of your jeans with colorful heeled mules and resin statement earrings and you’re ready to dance until dusk. Have another style question? Go ahead and ask a Stylist!